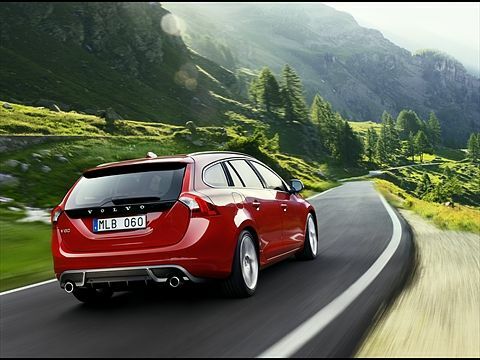 The new Volvo V60 features striking coupé-like lines and a pronounced wedge shape that enhances the car's stance on the road and emphasises the dynamic design. Behind the wheel, the V60 feels every bit as taut as its design thanks to a chassis that has been tuned to match the expectations of enthusiast drivers. Six engines will be available to UK customers at launch - two diesels and four petrols. Entry into the range will be the D3 model, which generates 163PS and 400Nm torque from its 2.0 diesel powerplant. Fuel consumption on the combined cycle is 51.4mpg for the manual version (46.3mpg in Geartronic) while CO2 emissions are 144g/km (manual). Starting from £26,945 (T3), the top-of-the-range SE Lux combines the ES and SE specifications and incorporates Power Drivers Seat and Memory, leather-faced upholstery, Active Bending Lights and headlamp cleaning. The UK is expected to be one of the largest markets for Volvo's new S60 and V60 R-Design models with an expected uptake of 20%. The R-Design models feature enhanced styling and more dynamic driving characteristics than the standard cars. 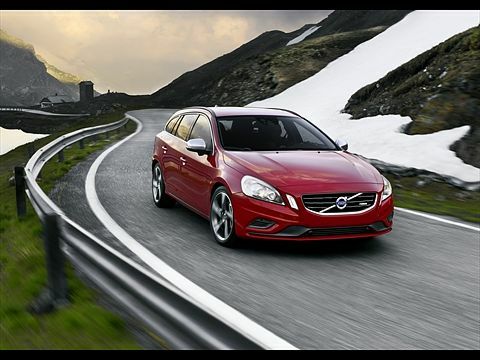 R-Design is available across both the S60 and V60 range - not just the higher-spec variants. 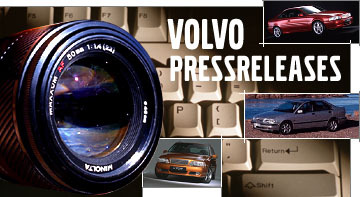 Exterior upgrades include unique five-spoke 18" Ixiom alloys, a front strut brace and revised dampers that result in a stiffer chassis for enhanced driver enjoyment, plus a 15mm lowered chassis, redesigned front valance and specially developed rear diffuser incorporating twin exhaust tailpipes.